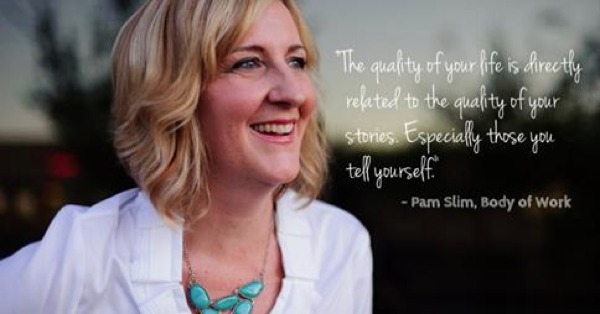 Pamela Slim is a coach and author with experience as a consultant to large corporations such as Hewlett-Packard, Charles Schwab and Cisco Systems. “Trying to wait until you have enough courage to start your business is fighting the way your brain is wired. One of the deepest layers of the human brain is a neural structure that evolved in early vertebrates. “It is wrapped around the cortex of your brain and blasts signals on a regular basis intended to keep you fed and out of danger. Excerpted from her guest post “The Excuses People Use To Stay at a Job” in longer post Top excuses and tactics: Why haven’t you started your own business? 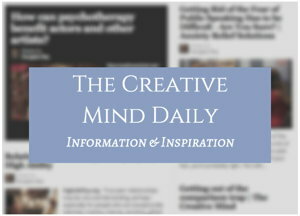 on the blog of Ramit Sethi. His book is I Will Teach You To Be Rich. 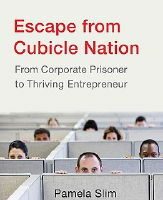 Pamela Slim is author of Escape from Cubicle Nation: From Corporate Prisoner to Thriving Entrepreneur, Foreword by Guy Kawasaki. “Join business coach and author Pamela Slim for this comprehensive guide to forging your own path as an entrepreneur. “Starting out as a business owner can be scary; Pamela will help you tackle this fear head on as she guides you through the journey from employee to entrepreneur. 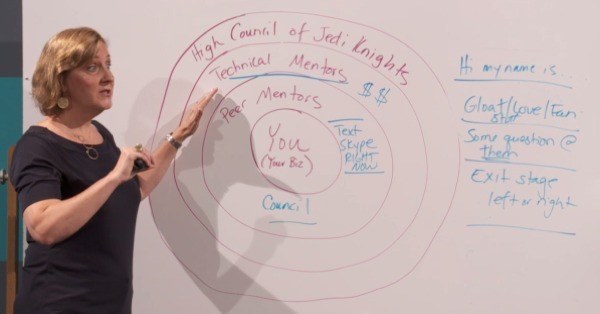 “From identifying your skills and strengths to building a secure financial plan, you’ll explore each stage of developing a business with a strong foundation and the potential for radical growth. “Pamela will also cover networking, minimizing financial risk, mapping your sales process, identifying your ideal clients, and more.